With all the imperfections in life, when a day like this Friday comes along, a perfect 10, it makes you stop in your tracks and take a deep breath! 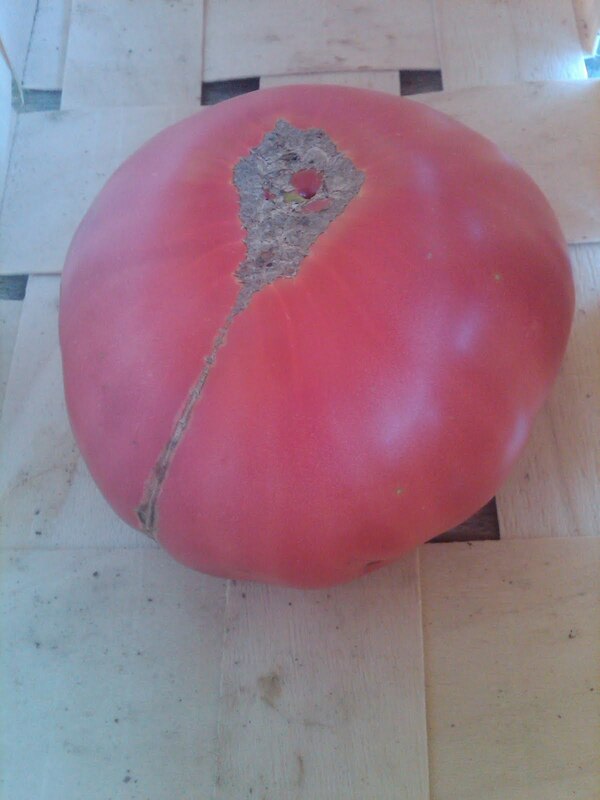 But while this Friday may be perfect, what do you do with all those bruised, split tomatoes growing in your garden? Share how you enjoy your home-grown not-so perfect tomato. For me, it’s slicing it in my favorite summer sandwich, a BLT! But I want to know what you do - can, freeze, make gazpacho or salsa? Whatever you create, be sure to post your quick tips or recipes. But before we shove off to enjoy today, here’s a factoid that came through the airwaves from Ball Publishing. It’s an interesting tidbit regarding the rise of local farmers’ markets. And if you weren’t aware, this week (August 7-13) is National Farmers' Market Week. This week (August 7-13) is National Farmers' Market Week. If you go by the USDA numbers, this retail outlet for farmers' goods is growing by leaps and bounds. The latest numbers from the U.S. Department of Agriculture's (USDA) 2011 National Farmers' Market Directory reveal a 17% growth in farmers' markets in the last year. The report says that in 2011, there are 7,175 farmers markets operating in the U.S. However, it's not clear if those additional 1,000 markets are brand new in 2011. The numbers are based on those reported by market managers to the USDA. What is clear is that the USDA's database of markets has grown, and it's easier than ever to find a local market online. Just go to http://farmersmarkets.usda.gov/. 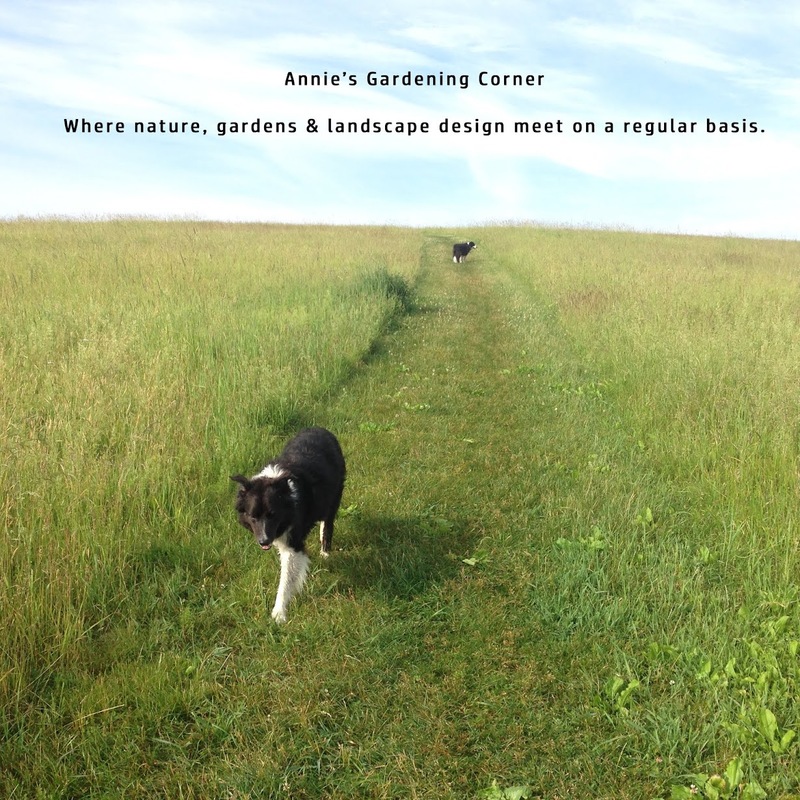 But back to Annie’s Gardening Corner – this is a great time to celebrate by visiting your local farmers and buying their perfect produce! The average consumer looks for the unblemished but anyone who grows knows how hard perfect really is – so for us home gardeners, we’ll celebrate with our not-so perfect tomatoes! Thomas de Quincey, an English author nails this thought best. “Even imperfection itself may have its ideal or perfect state.” Well said for those not-so perfect things in our lives!